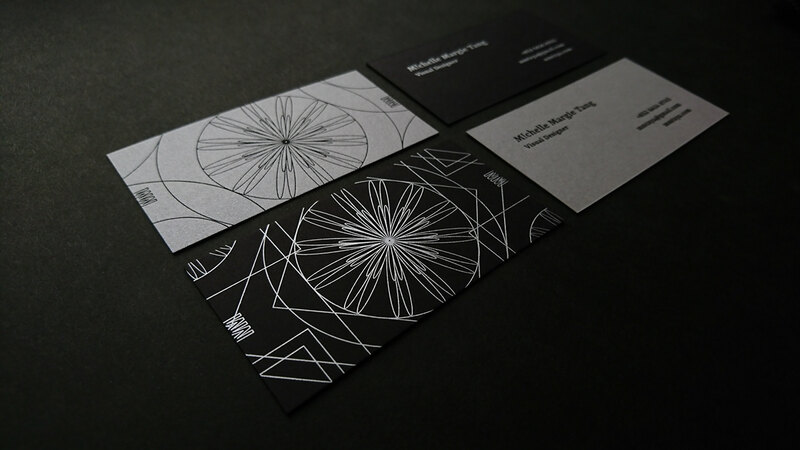 Michelle M. Tang(@mmtxya)'s visual designer business card, idea and design of the floral regular symmetrical pattern are inspired by the reflecting surfaces and repeated reflection of her favourite toy in childhood - kaleidoscope. Two different types of paper and printing methods are adopted, including Keaykolour original and Curious collection Metallics. 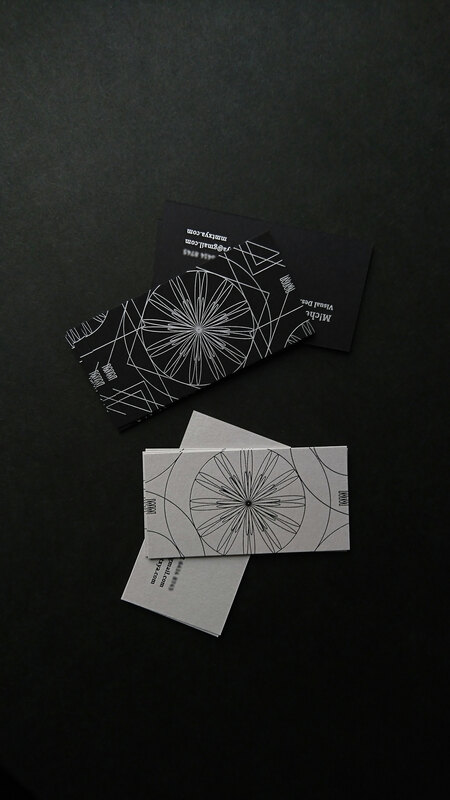 Michelle M. Tang(@mmtxya)'s visual designer business card, idea and design of the floral regular symmetrical pattern are inspired by the reflecting surfaces and repeated reflection her favourite toy in childhood - kaleidoscope. 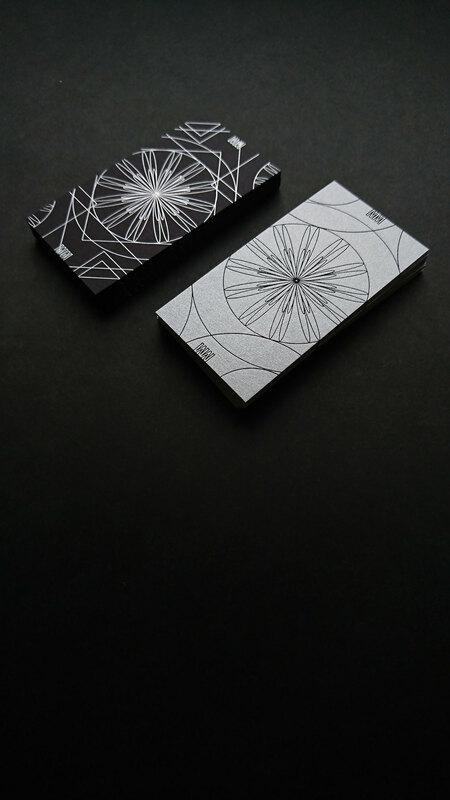 Two different types of paper and printing methods are adopted, included Keaykolour original and Curious collection Metallics.